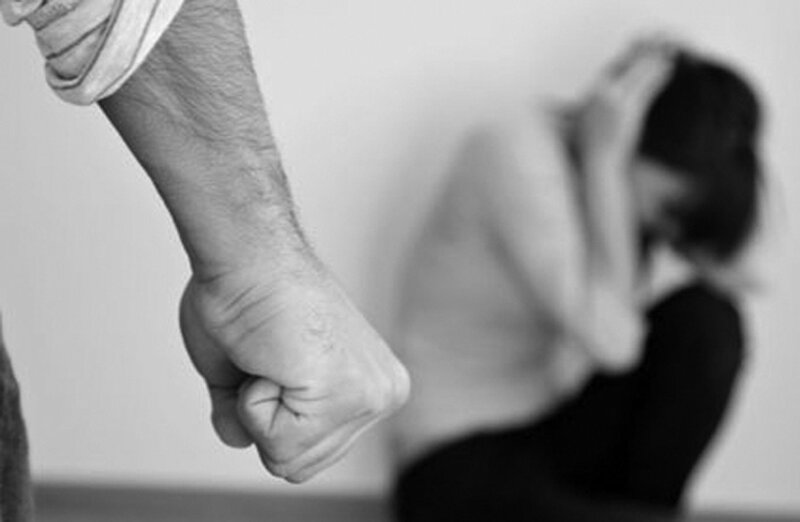 "We have completed extensive research regarding domestic violence and determined that spousal abuse is proportionately higher in regards to husbands physically abusing their wives. Further inquiry discovered that most husbands engage in this form of abuse between the hours of 6pm and 11pm Tuesday through Saturday. We therefore are proposing a bill that would make it illegal for a husband to abuse his wife between the hours of 6pm and 9pm." "After interviewing numerous husbands who have admitted to physically abusing their wives we have determined that the best method to curb this immoral act is to create an opportunity for the husband to hear from his wife her reasons why he should not abuse her. The husband and wife would visit a abuse mediator who would allow a safe environment for the wife to state her case. Once the husband has heard her side, the two sign a statement and the husband is then allowed to make an informed decision." Sounds a bit ridiculous, doesn't it? If you have been paying attention you likely know exactly where this is going. Why regulate something as atrocious as domestic violence? Why simply limit when a husband could abuse his wife? Why continue to give him the authority to beat her only after he has afforded her the occasion to give a defense against his violence towards her? Why not simply make domestic violence illegal, punishable, and an unthinkable act? Great question...now let's ask the same questions regarding abortion. Let's face the facts, despite some strides the pro-life movement has been a utter FAILURE. It has failed to abolish abortion from this country. It has succeeded in regulating abortion and some might say in saving many babies, but apply those same positives to the scenario above. Imagine saying "While husbands can still beat their wives, our efforts have helped to limit when they could do so and resulted in some women being spared the physical abuse that others continue to endure". Another problem that is finally coming to a head is the determination of who are the perpetrators and accomplices in abortion and who are the victims. Many will point to the recent flip-flopping comments of Donald Trump as sparking this discussion, but this debate has been going on for some time now. The "Babies Are Murdered Here" documentary helped to bring this discussion more to the forefront and cause us to begin biblically thinking what the abolition of abortion would look like. If abortion is illegal then those who perform, pay, and support them must be held accountable for their actions. Note though that I mean EVERYONE involved must be punished. The only individual not punished in such a horrific act is of course the victim....in the case of abortion, the only victim is the baby (or babies) who died at the hands of the abortion "Doctor" solely at the request of the mother and/or father. The mentality among many in the pro-life movement is that the mother of the child needs to be protected from accountability for her actions. Remember though, the mother is the one responsible for the immediate care of the baby in her womb. When she willingly seeks out an abortion, schedules the act with the abortion clinic, and steps into the room where they will end the life of her child, she is not a victim...she is one of the perpetrators. She is just as guilty as the mother who drowned her twin boys in the bathtub. She is just as guilty as the teen mother who murdered her newborn baby girl by stabbing her only moments after she was born. The mother seeking and following through with an abortion is not a victim....HER BABY IS!!!! The Gospel Coalition's article responding to Trump's statement is by far one of the most recent revealing published statements that show the true underlying problem with the pro-life movement. It is non-sensical, illogical, and massively unbiblical as it operates solely in a unbiblical worldview and partners primarily with those who are not Christian (i.e. Romans Catholics). It is highly unnecessary for the believer to argue or contest against abortion by entering into the arena the world has created. For too long we have allowed the world to establish the rules, set the boundaries, and define the wording used in the abortion issue. THAT TIME IS AT AN END! 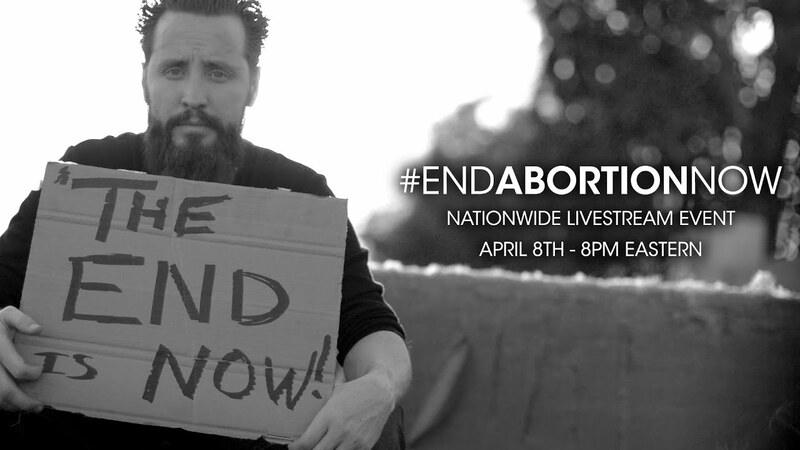 On April 8th, Apologia Radio and Apologia Church are hosting a live streaming event that will prayerfully ignite the local church and equip them to remove the false pro-life thinking and replace it with biblical positioning. By working through a biblical worldview and with the work of Jesus Christ in His Church, we can see an end to abortion. In closing, let me speak to the mothers and fathers who have chosen or are considering murdering their pre-born child. If you choose to murder your baby through any means, you are a MURDERER. We say this not because we hate you but because we love you enough to speak the truth. Unlike those in TGC, placating politicians, and the incrementalist pro-lifers, those of us who seek to abolish abortion actually care for you and your child enough to use biblical language to warn you. There is forgiveness in Christ, but if you continue to play the role of victim and do not take responsibility for the death of your child you cannot truly be repentant. May God awaken His Church as we seek to glorify Him by preaching His Gospel and working to abolish the atrocity of abortion.